Online registration for Tamil Nadu Teacher Eligibility Test (TNTET) will begin on March 15. The Tamil Nadu Teacher Recruitment Board will conduct the exam, date of which is yet to be announced. The test will comprise two papers. Click here for eligibility. While paper 1 will assess the candidates applying for the teacher post in classes 1-5, the second paper will be of classes 6-8. Interested candidates can submit their application at the official website of the Board at trb.tn.nic.in till April 5. Each of the two papers will carry a total of 150 marks. Candidates who wish to apply for both the exams, need to submit separate application for paper 1 and paper 2 along with separate exam fees. “Examination will be held in all districts. Candidates should appear for the Examination at their own expenses. 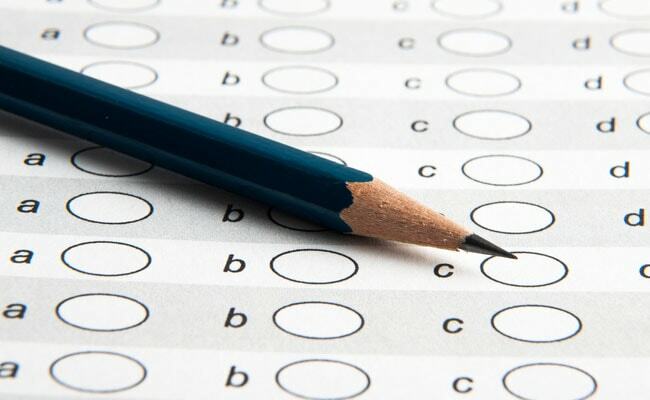 The Board reserves the right to increase or decrease the number of examination centres and to re-allot the candidates for administrative reasons,” said the Board.